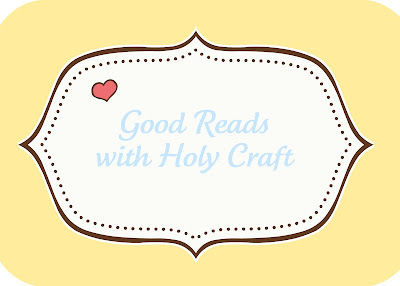 It's been a few months since I have done a Good Reads with Holy Craft, but I do have a few books that I would recommend for you. Get your lists ready! 7: An Experimental Mutiny Against Excecss I'm not a huge self help book reader. I don't love to read devotionals just for fun, but the way that Jen Hatmaker writes this book makes for a fun quick read. I would love to sit down and have coffee with her sometime! It seems like we would be fast friends. In fact, that's what it felt like you were reading. 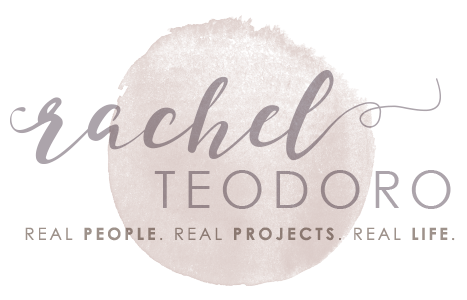 A blog, written by a good friend. This book will have you thinking about how you view your "stuff". God & Your Stuff We had a fantastic sermon at church about tithing. Everyone's favorite subject! And it had me instantly volunteering to teach some type of class at church on how we as Christians can be good stewards of our money. 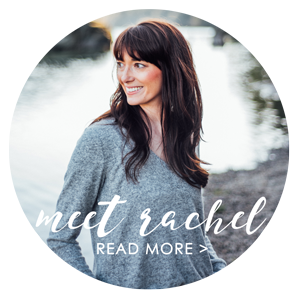 I wanted to base it on my "Living Well on Less" series and found that this book was a good companion for that. It was a great book for exploring the connection between our eternal souls and our earthly possessions. Call the Midwife: Shadows of the Workhouse I love this PBS series and have already recommended book one. When I saw book two at the library, I snatched it up. It's such a revealing glimpse into postwar London. If you have watched the series many of the stories will be familiar to you. The Secrets of Mary Bowser This book is super duper long. I've had to renew it twice just to get through it! At times the book drags on and probably could have been made into a series of books or even cut by a few hundred pages, but all in all, it's a really insightful look into the life of a freed slave during the time of the Civil War. Mary Bowser is a real individual who helped spy on the Confederate Army by pretending to be a slave. If you like historical fiction (the author took some liberties, so while it's a non-fiction character it's not all historically accurate) it's a fantastic book. My current read is Garlic and Sapphires This is one of those books that got lost in the stacks. It's older but totally worth the read. It's an interesting look into the life of a food critic. Ruth was a successful food critic in LA and made the move to New York. Ruth quickly realizes that anonymity is the key to a true food experience. The red carpet gets rolled out for her when she poses as Ruth the food critic, but when she shows up in character, she has a whole different experience. It's interesting to see the restaurant industry in a whole different light. What have you been reading? I want to add a few things to my request list at the library.